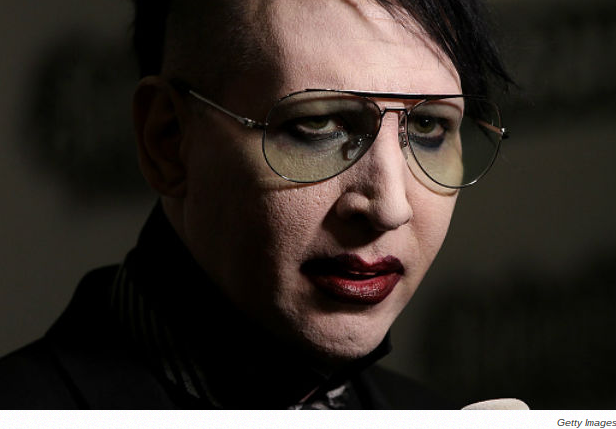 Marilyn Manson has certainly been racking up his acting credits lately on the the small screen! 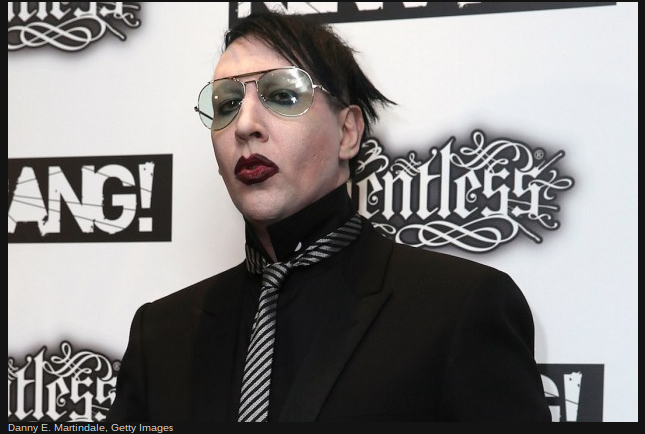 Latest word on the street is that Manson will soon be returning to the small screen on WGN America’s “Salem” with a guest appearance on the show’s third season. Recently, Manson created a tie to the show through working with “Salem‘s” composer, Tyler Bates, on music. The two previously worked together on the song “Cupid Carries a Gun” before it appeared during the show’s opening title sequence. 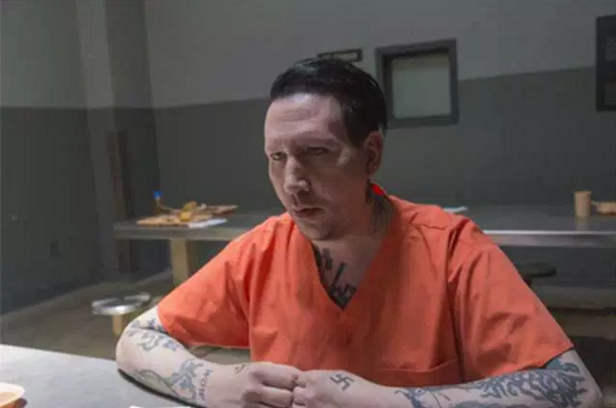 The Wrap reported that Manson will guest star on the “Salem” series as a character named “Thomas Dinley,” a barber and surgeon who is the ‘go-to’ man in Salem for all things blade worthy. Whether it be a shave, a haircut, being sliced open or sewn up, Dinley’s character is a jack of all trades. According to The Wrap: “As ‘Salem’s’ third season opens, the triumph of the witches’ plan to remake the New World by bringing the devil to earth and making Salem his capital. But the devil is a liar, and instead of a New World free from murderous Puritan hypocrisy, his own plan will bring nothing but death and slavery with the ultimate aim of leading humanity to destroy itself. And there’s only one person on earth who can beat the devil: the very witch that birthed him, his mother, Mary Sibley. The only problem is–she’s dead. 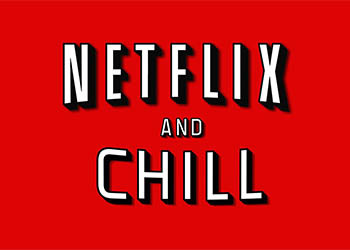 Or is she? “Salem” stars Janet Montgomery, as Mary Sibley, Shane West as Captain John Alden, and Seth Gabel as Cotton Mather. 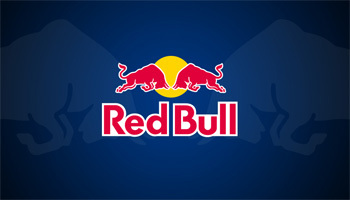 The series is produced by Fox 21 Television Studios.